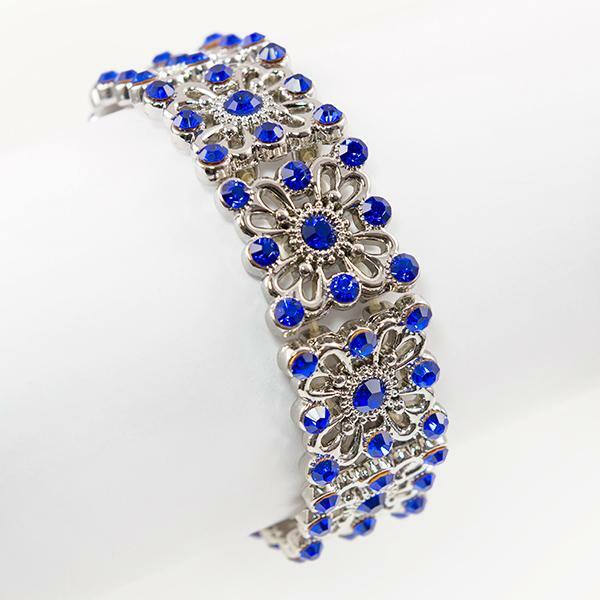 Exotic Sapphire and Silver Stretch Bracelet . 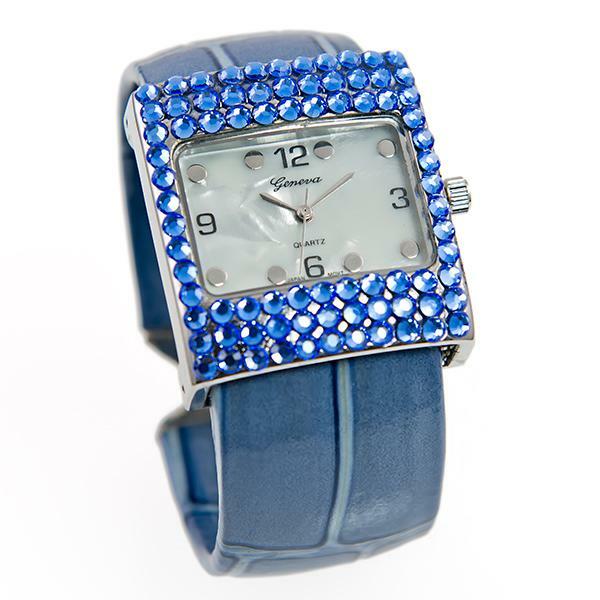 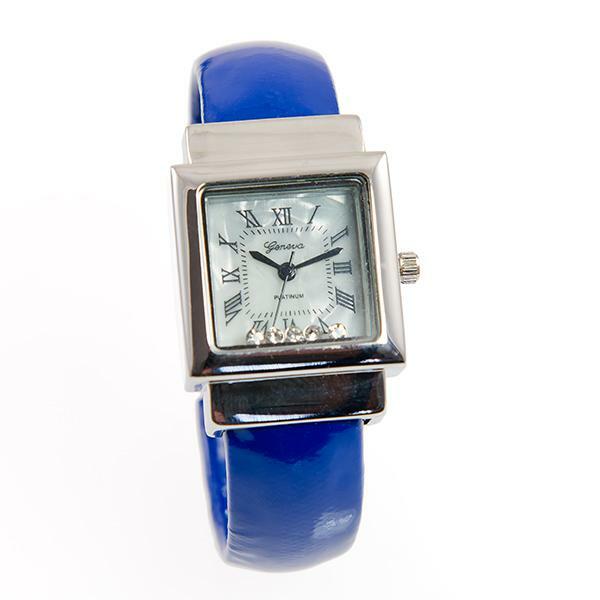 Fun Blue Cuff Watch with Floating Crystal. 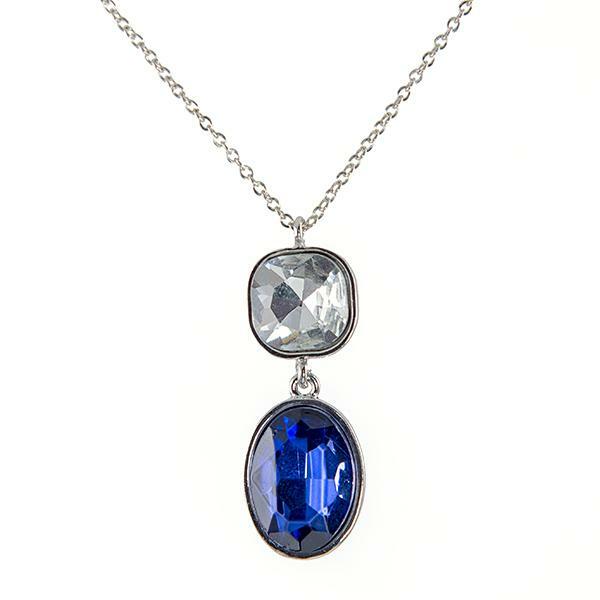 Japanese movement.